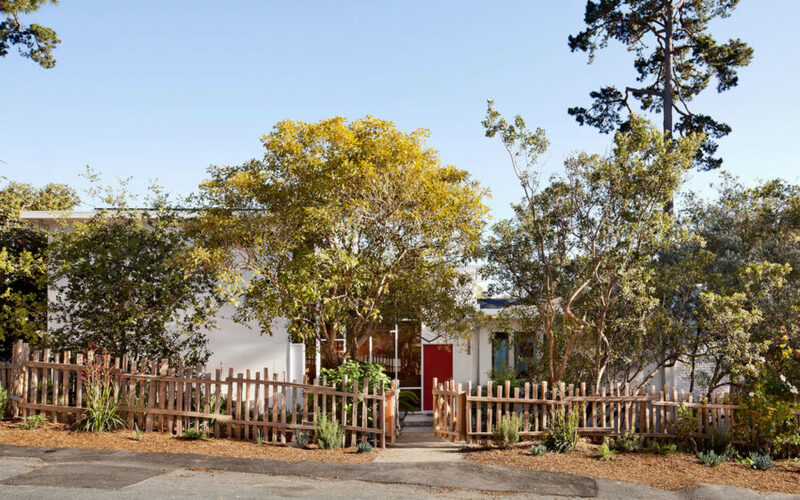 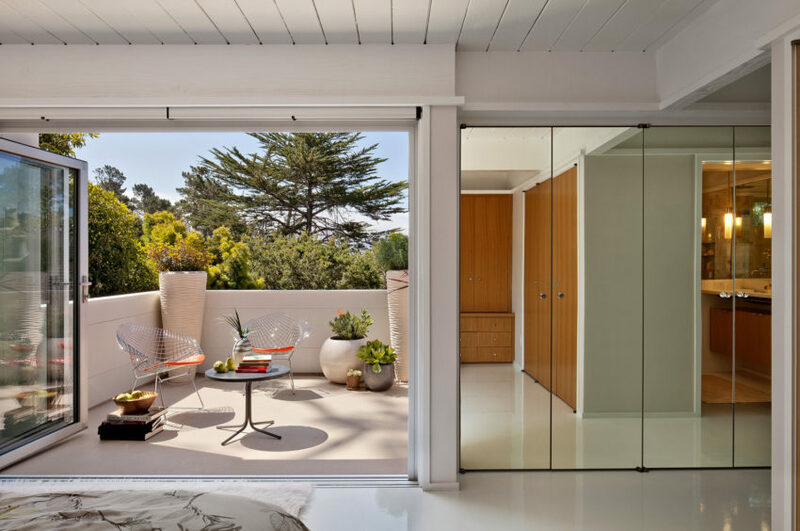 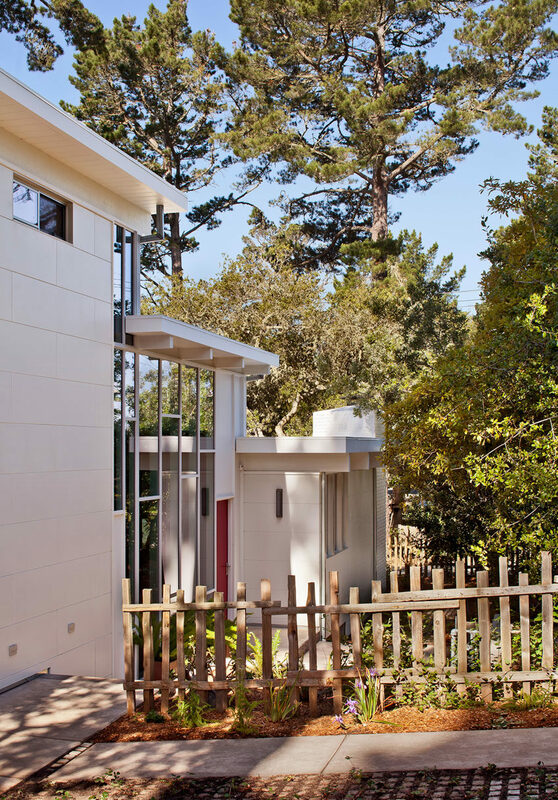 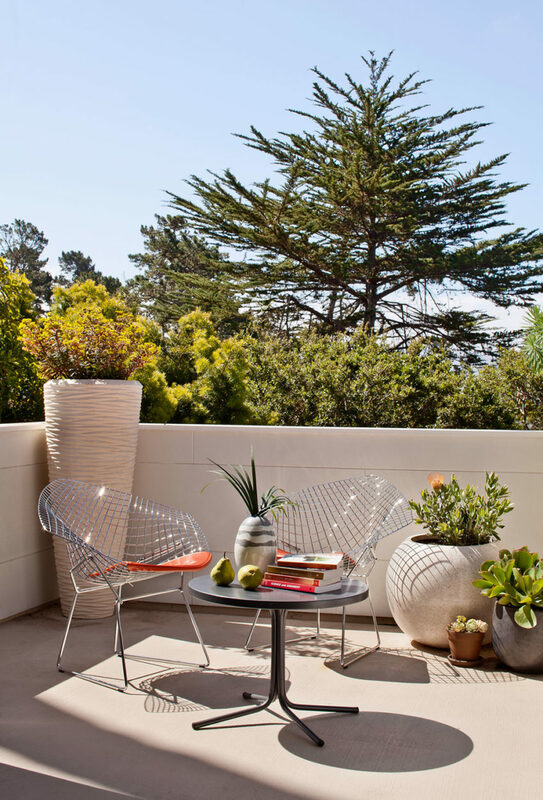 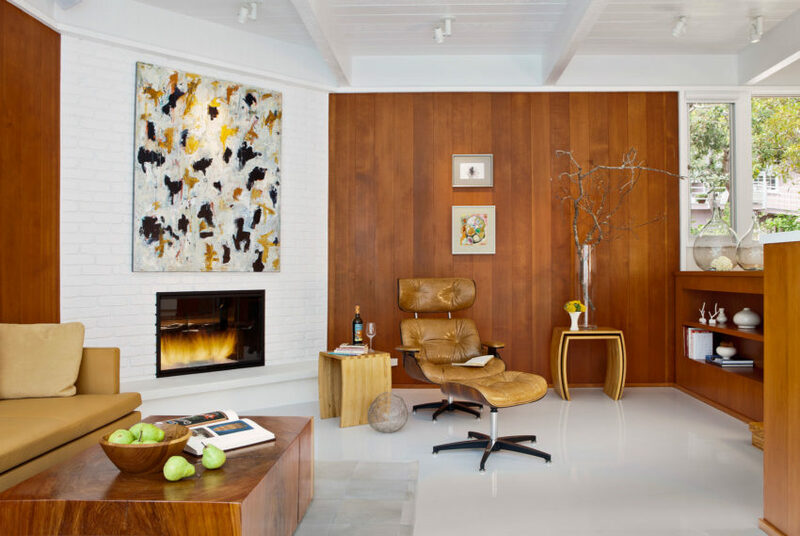 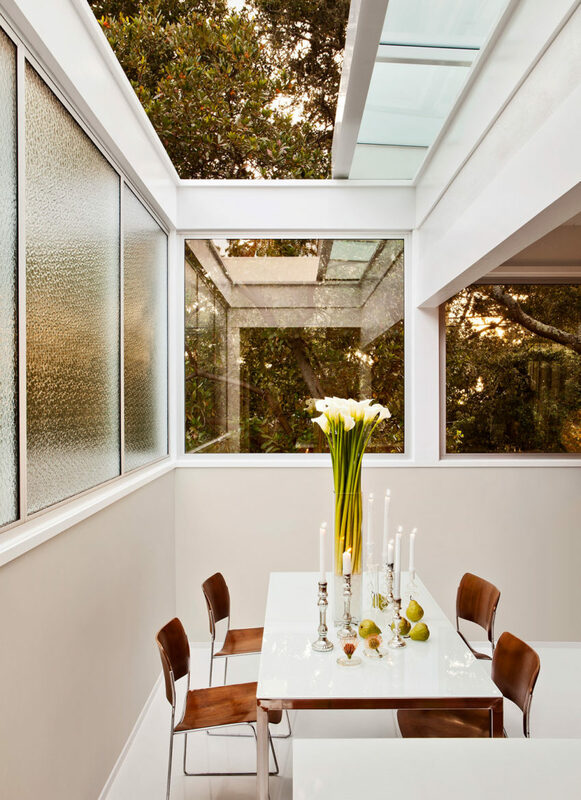 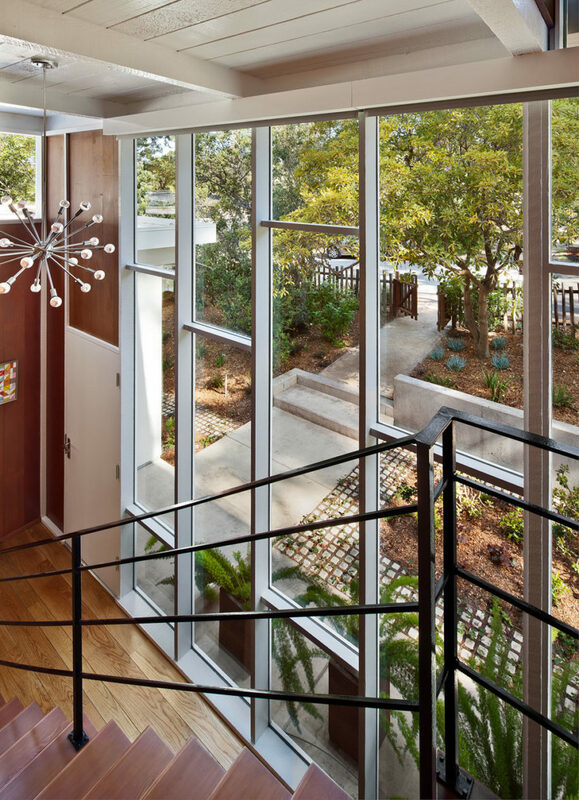 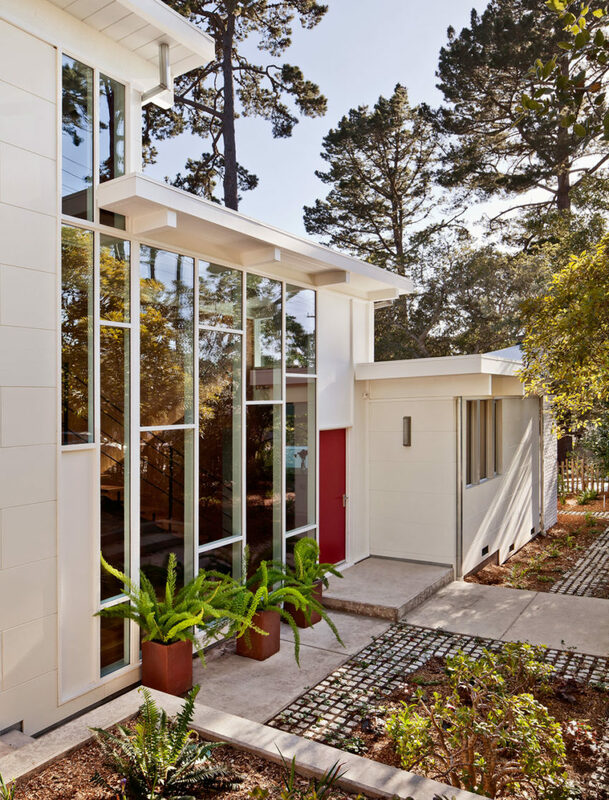 Carmel Mid-Century LEED is a private home re-designed by Studio Schicketanz. 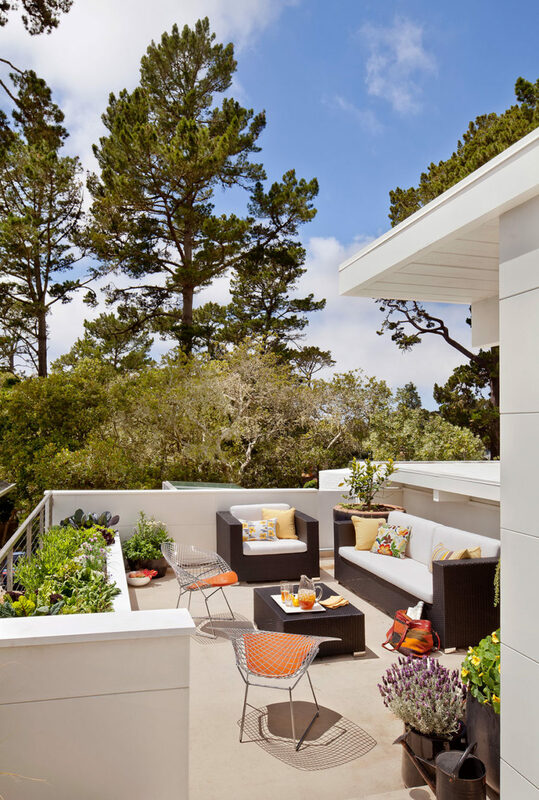 It is located in Carmel, California, USA. 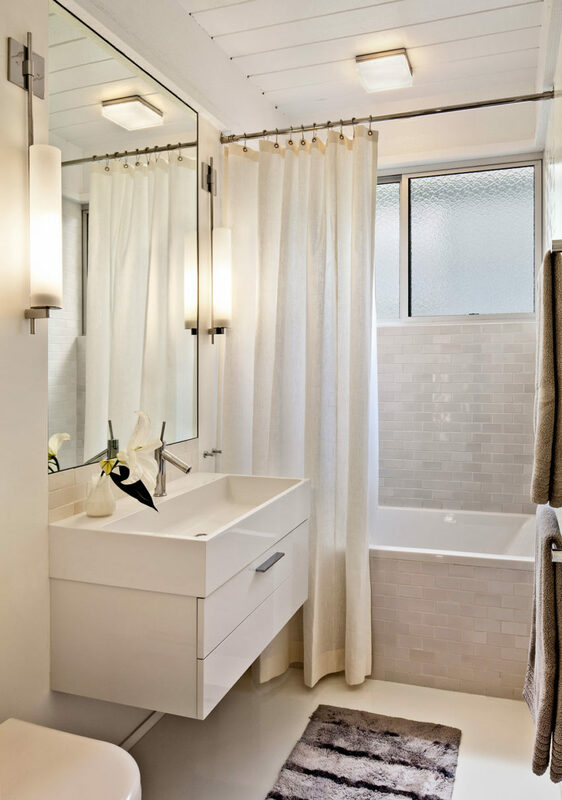 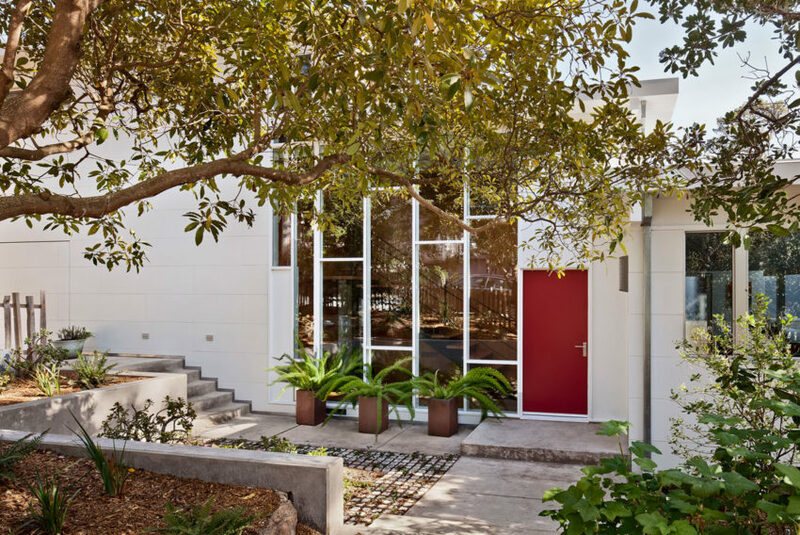 “Like many residences of the mid-century era this home has great flow and well-proportioned volumes, but was in need of an extra bedroom as well as a new kitchen and bathrooms. 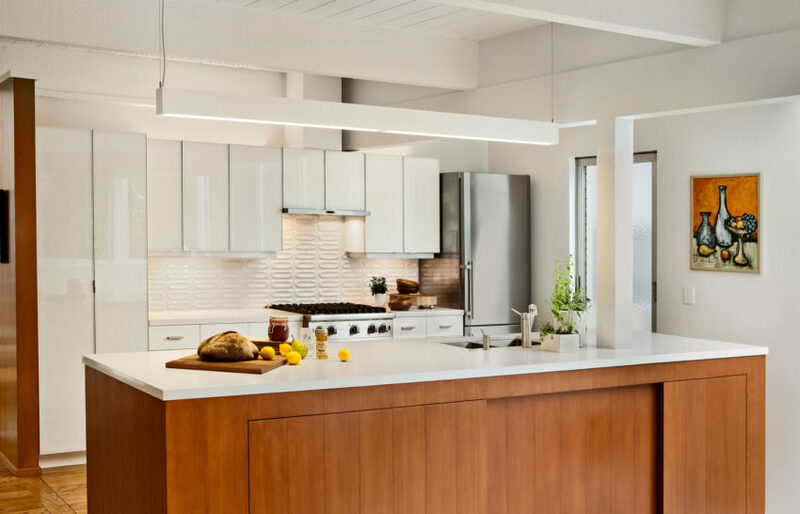 In addition, our goal was to modernize the outdated house technology resulting in a highly efficient home with supplemental photovoltaic power generation.